For a budding musician, it would be hard to find a better example than B.B. King, the man that inspired British guitarist Innes Sibun to play the blues when he was just 12. This was a great start, and from there Innes went on to play all types of music including punk, reggae, jazz and rock -- but the blues had a firm hold on his heart. His skills improved to the point where he was able to join Robert Plant’s band, and during his career he has had the opportunity to share the stage with luminaries such as Joe Louis Walker, Steve Cropper, Peter Green, and Johnny Winter. Besides recording two albums with Plant, he has also cut a half dozen of his own discs. Sibun’s latest solo effort is Lost in the Wilderness, which he recorded in Holt, England with bassist Steve Hall, drummer Kevin O’Rourke, and keyboardist Jon Buckett. Innes took care of the vocals and all of the guitars, as well as taking the role of producer and assisting with the mixing and mastering. 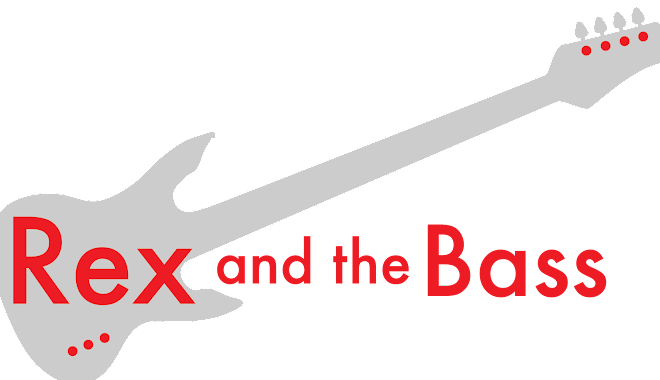 So, what we end up with is an album that was the creative vision of a guitarist, so it has an incredible sound with up-front guitars, thunderous drums and fat bass tracks. 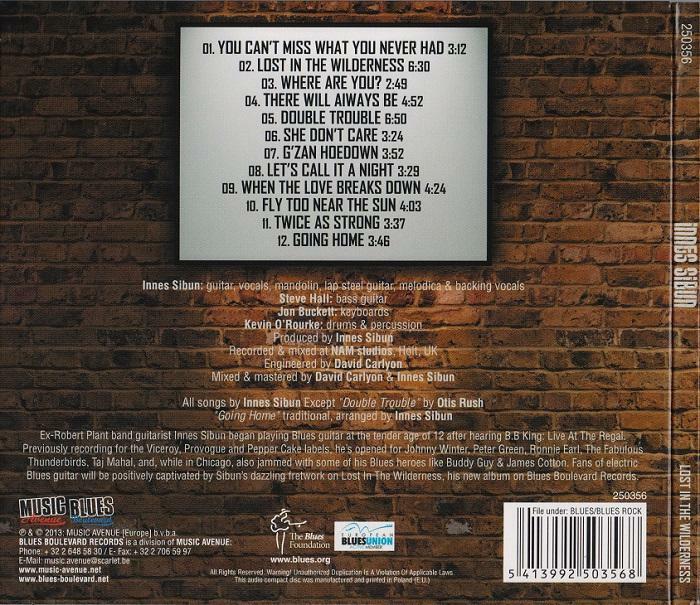 Ten of the twelve tracks are originals, including the opener, “You Can’t Miss What You Never Had,” a vintage rock and roll tune that has the energy of an early Jerry Lee Lewis performance. Sibun drastically changes direction for the next cut, “Lost in the Wilderness.” This track has a slow-grinding British blues rock feel (think early Led Zeppelin), and true to its album-oriented rock format it clocks in at over six minutes thanks to an epic guitar solo. Sibun’s vocals are not highly-polished, but are growly and heartfelt and perfectly express the introspective lyrics while Jo Nye’s soulful backing vocals complete the rock anthem concept. Innes stirs things up again with the first of two instrumentals, “Where are You?” This song is an acoustic interlude that provides a breather between the title track and the hard blues rock of “There Always Will Be.” The other instrumental is “G’zan Hoedown” which takes its name from the G’zan custom guitars that he favors. True to its title this tune starts out with an Albert Lee country feel but morphs into an all-out shred fest with hammering snare drum from O’Rourke and a neat walking bass line from Steve Hall. Sibun proves here that he is a technically talented guitarist with tremendous speed, but unlike some other high-zoot axemasters he never loses the feel and emotion of the music. 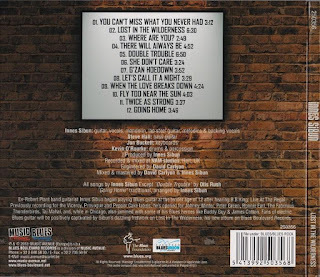 Lost in the Wilderness has a tremendous variety of genres, and a great deal of care was put into the placement of the songs so that they all fit together into a cohesive whole. An example of this is backing up the raucous vocals of the punk-fueled blues rocker “Let’s Call it a Night” with the mandolin of the sweet ballad “When Love Breaks Down.” This is a delicate balancing act, but Innes pulls it off. The sole cover on Lost in the Wilderness is Otis Rush’s 1958 single “Double Trouble.” This 12 bar blues classic maintains the dramatic feel of the original, and though it would be a temptation to overplay on a slow song like this, Sibun is disciplined and maintains space between riffs. Jon Buckett’s organ is spot on and sets a strong foundation. The album finishes with Innes’ funk-fueled modern take on the traditional spiritual, “Going Home.” This turns out to be a fun song that makes use of different guitar techniques and effects, and is a fresh reminder of the constant evolution of the blues. 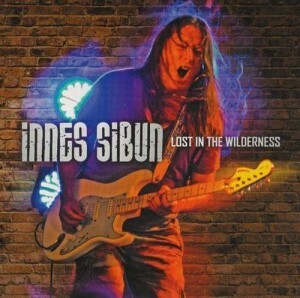 Innes Sibun put his heart and soul into Lost in the Wilderness, and it is a showcase of his love for the diverse genres of blues-based music. His band will be touring Europe for the rest of the year, including stops in the UK, Belgium, Poland, France, Italy, Germany, Russia, and Spain. We can only hope that he makes the time to bring his tour to the states – from the energy and skill he exhibited on this album his live show must be fantastic!